Notes: In Korea, most people don’t own a house with a yard or grass. “정원” is used to refer to having a house with any form of grass, and it doesn’t necessarily need to be a garden with flowers. 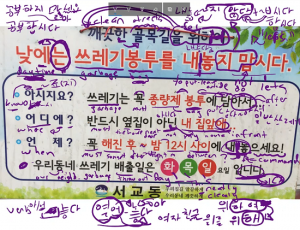 Notes: When an animal has a baby, Korean people don’t call the mother “어머니.” Instead, they call them “어미.” For a Korean beginner, this word usually only comes up if you read children’s stories, where the characters are often animals. Notes: 마법사 generally refers to any being that performs magic. It could also refer to a wizard or even a magician. 동굴에 들어가다 = A kind of idiom used when men need their “alone” man time, away from their wife or girlfriend. Notes: 수레 usually refers to the old carts that older Korean people pull around the city to use to pick up boxes for recycling. 호수에서 수영할래요? = Shall we swim in the lake? 바지가 너무 크면 교환해! = If the pants are too exchange them! = My favorite present of all was the pink doll. That doll was very cute and the color was pretty. We sang ‘happy birthday,’ exchanged presents and then ate delicious food. = While reasonably sweet at the same time, this bitter taste! Truthfully, to me it’s the best coffee. = First things first, in order to set what I will wear for tomorrow, I checked my closet. 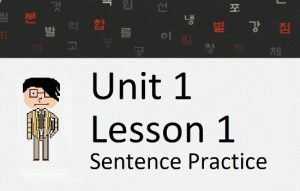 In this lesson, you will learn how to use ~아/어도 to connect two clauses. You will also learn about adding this to 그렇다 to make그래도 and about the word 아무리. Let’s get started. Notice here that the clause with ~아어도 attached is a supposition. That is, it is uncertain if that clause will occur or not. 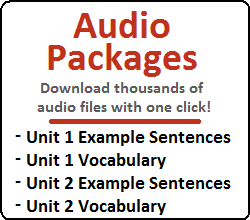 The use of ~아/어도 indicates that the second clause will occur regardless of if the first clause happens or not. The word ‘아무리’ has two usages. 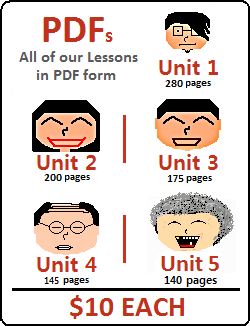 Earlier in the lesson, you learned that it can replace 얼마나 in sentences with ~아/어도. Person 2: 그래도 가기 싫어요 = Regardless. I’m not going.